Today at 4pm, we will be releasing Queen’s Order Batch 2. 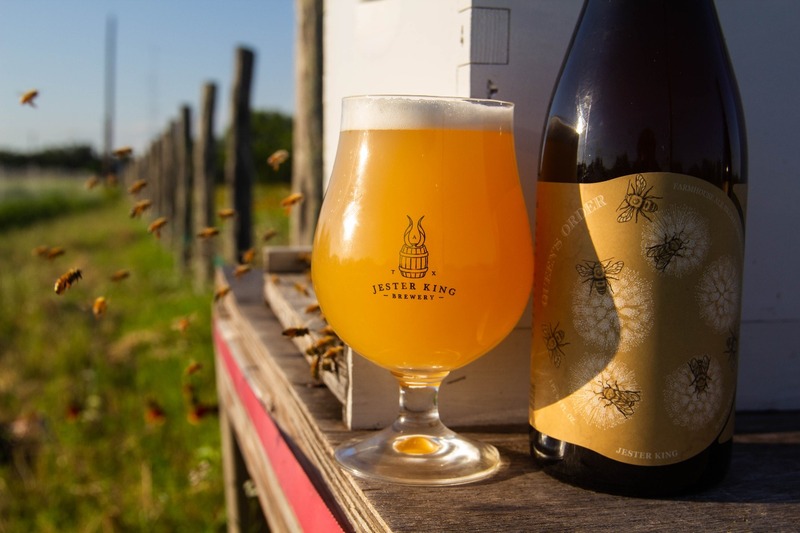 Queen’s Order is a farmhouse ale brewed with Texas Tallow honey and Texas-grown lemons. For this year’s Queen’s Order, we used Tallow honey from Desert Creek Honey in Blue Ridge, Texas. This honey was quite funky and very floral in comparison to the Guajillo honey used in Batch 1. The lemons were sourced from Hernandez Farms in Weslaco, Texas. 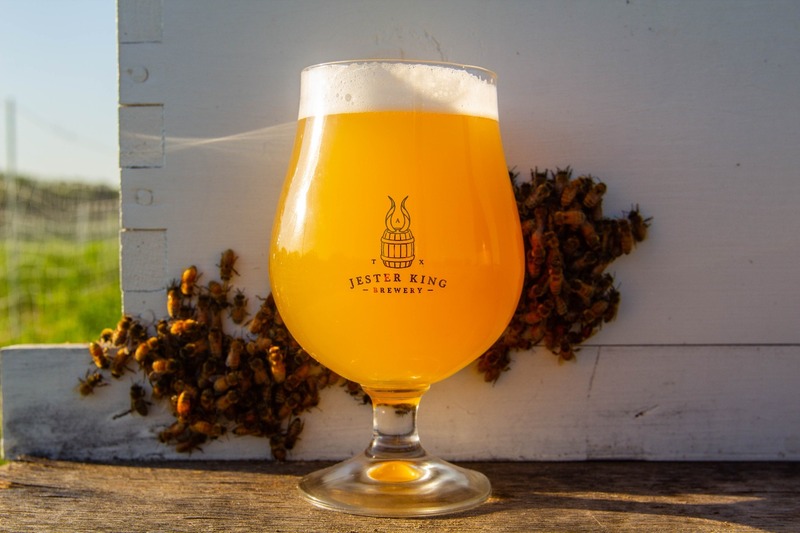 Queen’s Order was brewed on March 20th and March 21st, 2018 with Hill Country well water, pilsner malt, malted spelt, rolled oats, Perle hops, Tallow honey, and Texas lemons that we dried in-house. It was fermented in our stainless steel fermenters with a mixed culture of native yeast and bacteria. At the time of packaging, Queen’s Order was 4.73% ABV, had a specific gravity of 1.000, 34 IBU’s, and a pH of 4.23. Queen’s Order Batch 2 will be available in the tasting room today, May 18th at 4pm. It will be available by the glass and in bottles to go (750mL/$14). We have about 5,200 bottles available and anticipate some distribution of this beer.